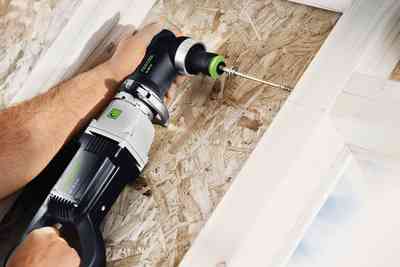 The QUADRILL DR 20 is the powerhouse for extreme drilling and screwdriving tasks: Ideal for drilling holes up to 20 mm in steel or 65 mm in wood and with a 98 Nm torque for screws up to 12x300 mm. 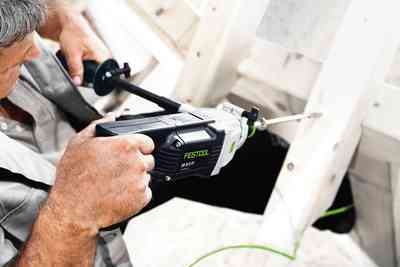 The FastFix interface provides flexibility: In applications where previously several machines had to be used in order to drill in narrow spaces, for example, or tighten large or small screws, the only tool that is now required is the QUADRILL DR 20, thanks to the lightning-fast attachment changeover. 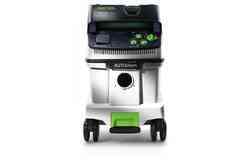 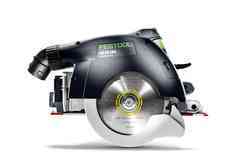 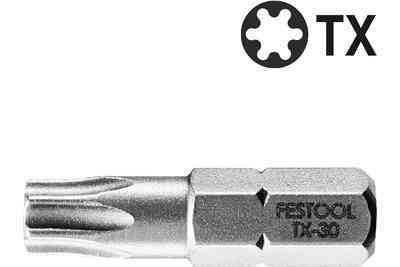 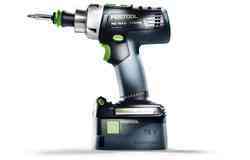 Perfect for extreme drilling and screwdriving tasks thanks to a 98 Nm torque and multi-stage reduced transmission. 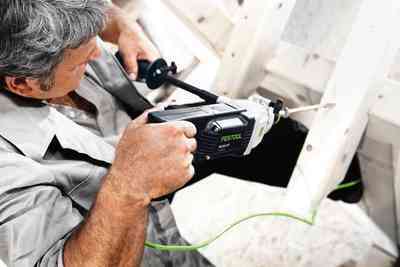 Maximum working comfort thanks to the angle chuck that can be adjusted to every working position. 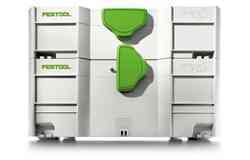 Rapid, simple switching between drilling and screwdriving thanks to the CENTROTEC quick-change system and the FastFix XL system. 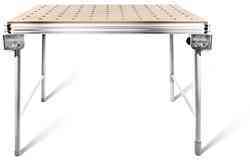 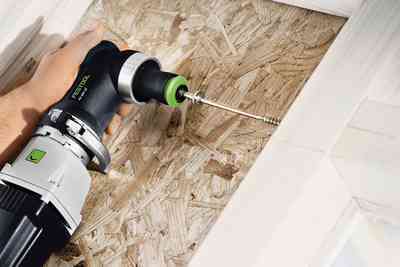 With a 98 Nm torque, screws up to 12x300 mm can be screwed in quickly and easily. 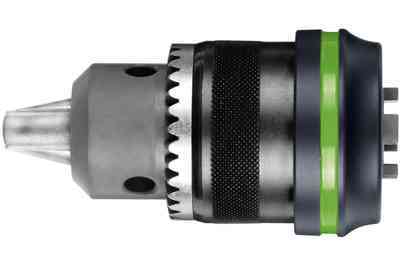 The large collet with reinforced drive shaft and large spindle makes the QUADRILL extremely robust – perfect for the construction site. 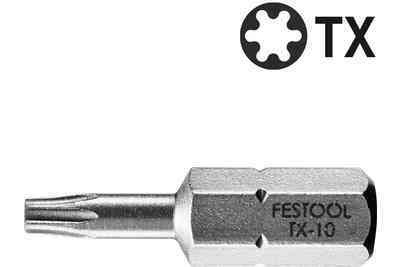 The FastFix adapters can be assembled without tools and make it easy to switch between drilling, screwdriving and angular screwdriving. 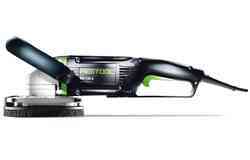 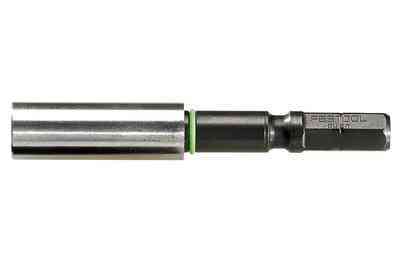 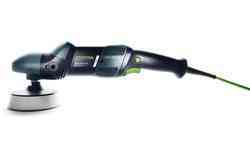 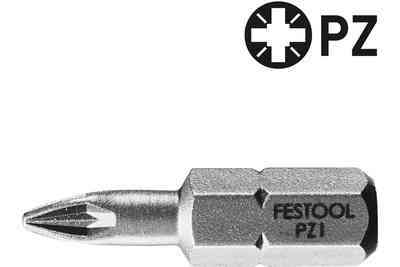 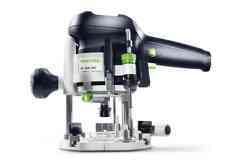 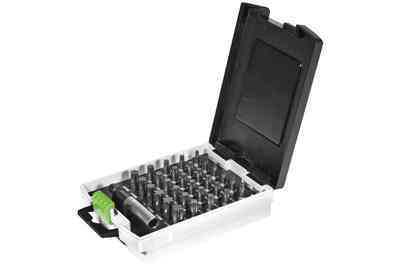 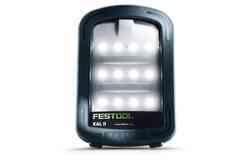 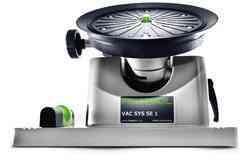 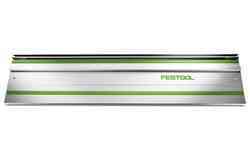 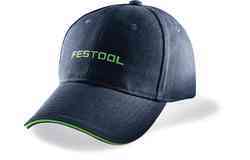 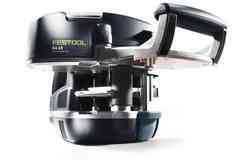 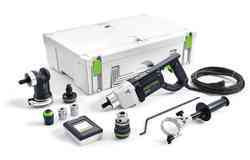 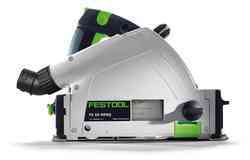 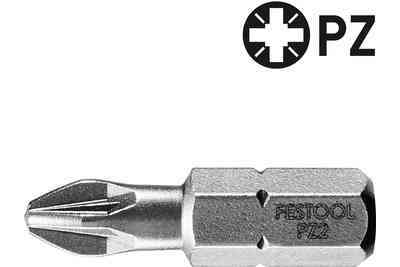 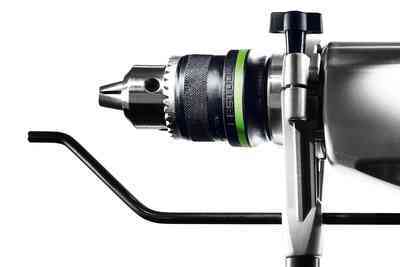 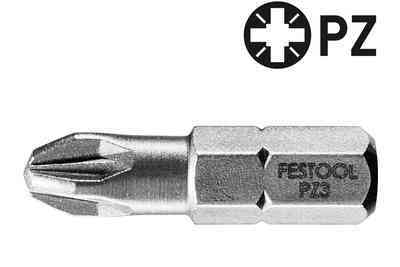 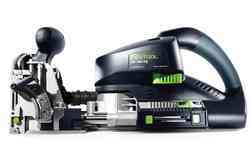 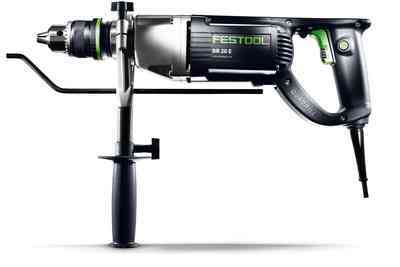 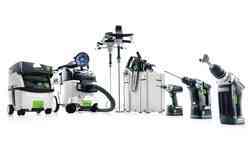 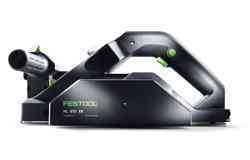 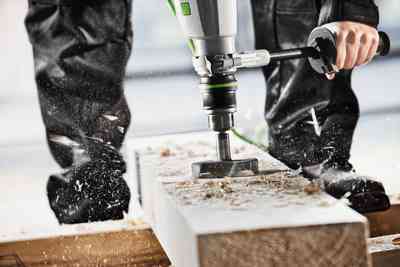 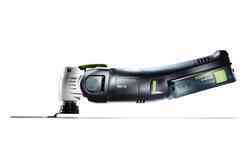 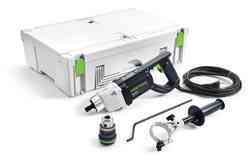 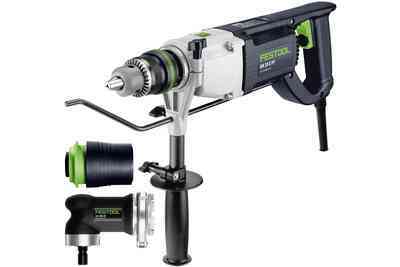 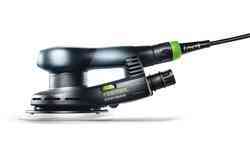 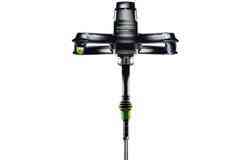 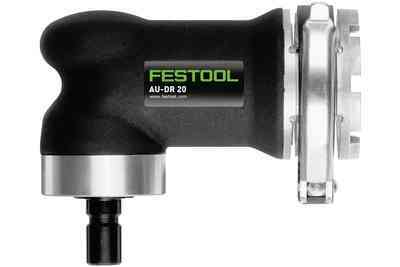 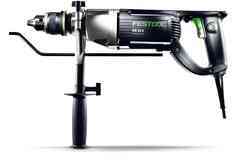 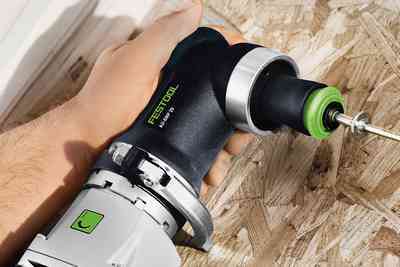 As with all cordless drills from Festool, the bits can also be inserted in the direct bit holder of the spindle on the QUADRILL. Fast changeover between applications: The CENTROTEC CC-XL chuck is a chuck and bit holder in one, which is smaller and lighter than a standard chuck. 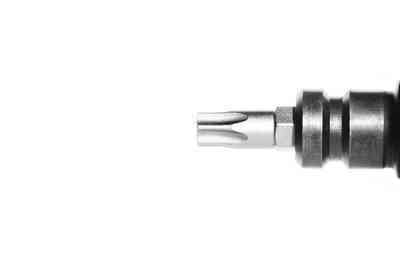 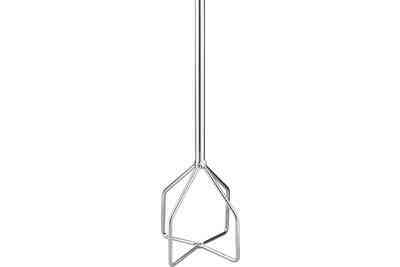 And at the same time it has ten times the run-out accuracy of a bit holder. 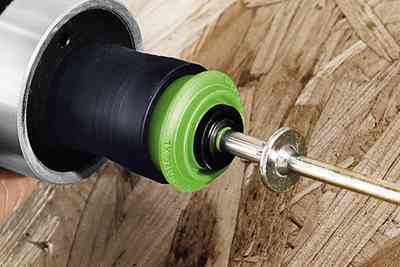 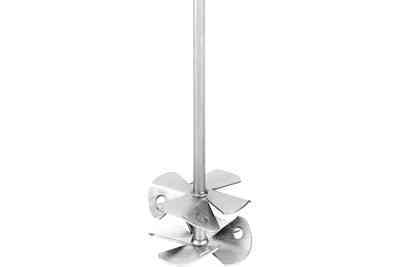 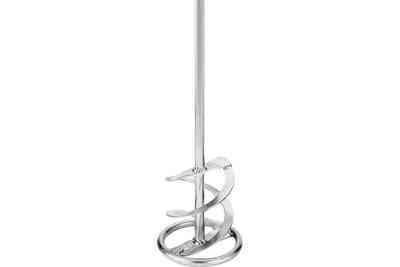 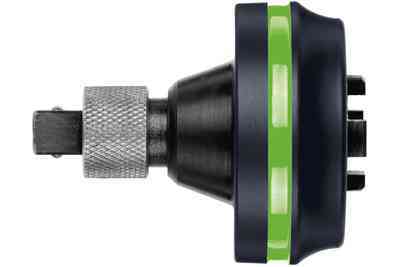 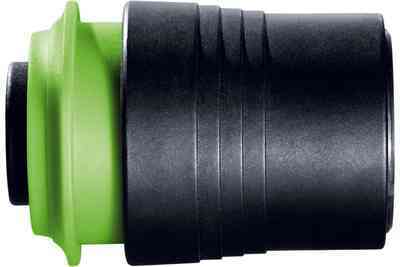 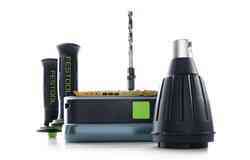 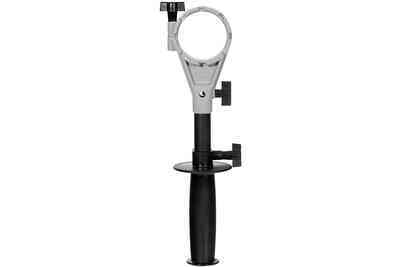 Depth stop for applications that require an exact drilling and screwing depth.